Since 1971, Matki has been recognised as a purveyor of quality showers and a pioneer in innovative design . Made in the UK from the highest quality materials, Matki products are hand-assembled to achieve the unrivalled luxury and durability for which the brand is renowned. The epitome of indulgence, each design is a stunning mix of sumptuous, handcrafted beauty and luxurious functionalism, where even the smallest detail has been developed to give you a truly exhilarating shower experience. 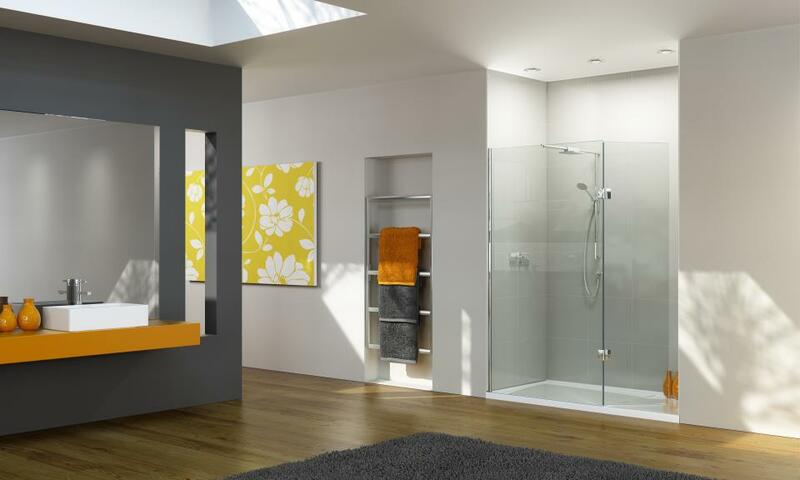 Whether you want to devote an entire room to a new luxury shower enclosure or tuck one into the most unlikely corner, Matki offers it all: from beautiful shower doors and surrounds, to shower trays, solid brassware and all the latest technology. The Matki collection includes a comprehensive range of showering products, from shower enclosures, bath screens and trays, to industry-leading thermostatic mixers and brassware. Whether you’re designing a large wet-room or looking to incorporate a clever, space-saving shower enclosure, Matki offer a solution for every situation. Streamlined and highly architectural, Matki’s frames are built from high lustre, anodised aluminium with chrome plated details, set off by 6mm, 8mm or 10mm Safety Glass, with door furniture and fixings made from solid metals. Every detail is designed and built to last, with clean, contemporary styling and a whisper-quiet solidity which speaks of absolute quality. We display a wide range of Matki products in our showrooms: you are welcome to drop in at any time and a member of our team will be pleased to take you through the options available.